as well as support in obtaining information. by designing and implementing qualitative-based and quantitative-based market research. via contacts with venture-capital firms, crowd-sourcing platforms and other specialists on financing. via contacts with producers, distributors and potential cooperation partners. Yes, as you would expect, we provide you with the support services described above as your professional partner, this goes without saying. Yet based on our own experience from start-up projects in which we provide consultative support or have a stakeholding, we know that many things often turn out differently than what was originally planned. That is why we guarantee you that, with us, you will have a fully-committed, entrepreneurially-focussed partner at your side. With us, you will make the most out of the potential that your business idea holds, putting this idea to work professionally and resourcefully. 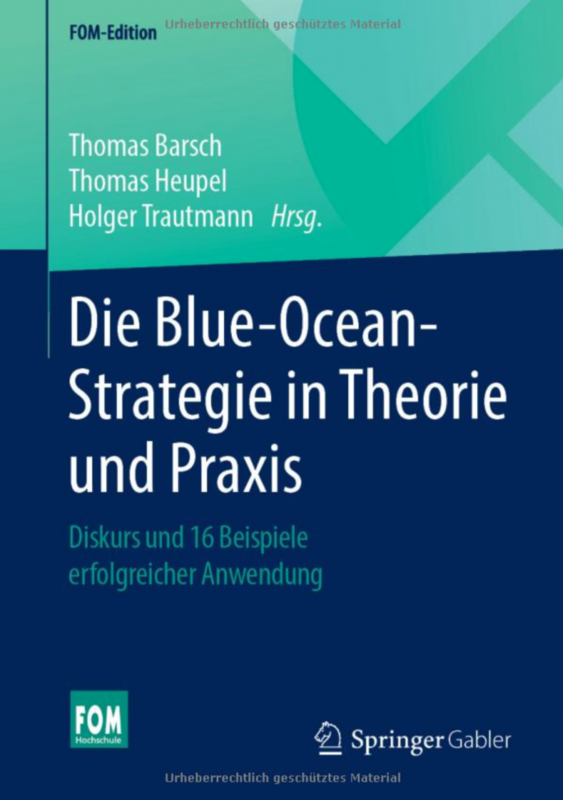 We are offering you a free-of-charge ʺBlue Ocean Strategy Mini-Workshopʺ. 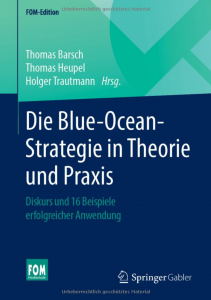 Get to know us and the inspiring Blue Ocean Strategy framework, in just two hours. We jointly apply Blue Ocean tools to tackle a current challenge faced by your business, generating the first, usable results for you. After you register, we will get in touch with you. If you have questions you can also contact us at any time on +49 151 67215503.